It’s all in the details!” Getting your ride’s body clean and shiny is one thing, but you don't want to overlook the details. 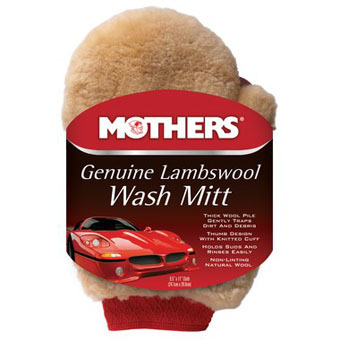 Perfect for trim, emblems and more, the unique rubber seam-cleaning tip and extra-soft scratch-free bristles of the Mothers® Detail Brushes will help you hit every nook and cranny. 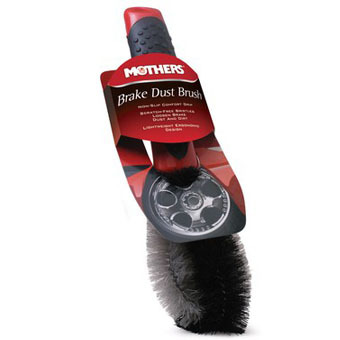 Because you'll find these invaluable, you'll get two of these handy brushes with a non-slip comfort grip. Features a two-sided dual-nap design with a long, deep-split pile on one side to trap and hold dirt away from your paint. Use the long nap for the initial wipe-down and the shorter nap to buff to a brilliant shine. Its soft satin edging will not scratch even the most delicate surfaces. Can also be used with spray wax, glass cleaner, protectant and other spray products. 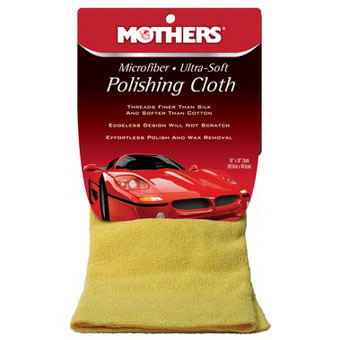 The detailing towel of choice for enthusiasts everywhere, Mothers® Ultra-Soft Quick Detail Towel is lint-free, clearcoat-safe and will not harm painted, chromed or polished surfaces. This handy towel combines a durable waffle-weave design with a compact size for drying difficult areas such as door jambs, hatches and wheels. Able to absorb 8 times its weight in liquids, it can do the tough jobs yet is gentle to your vehicle's finish thanks to its soft satin edging. 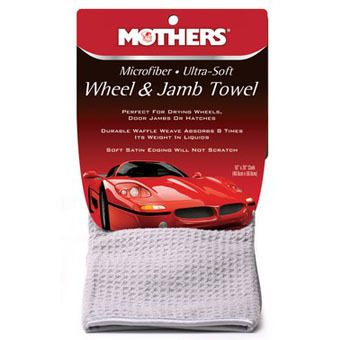 The specialty drying towel of choice for enthusiasts everywhere, Mothers® Ultra-Soft Wheel & Jamb Towel is lint-free, clearcoat-safe and will not harm painted, chromed or polished surfaces.